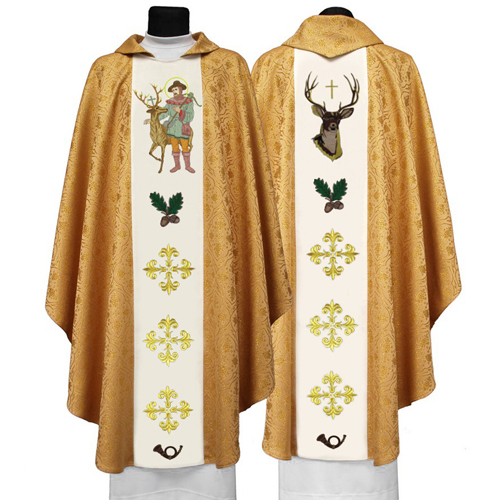 The „Cassocks” category presents a large variety of elegant cassocks, as well as other products, such as cinctures, capes and mozzettas. 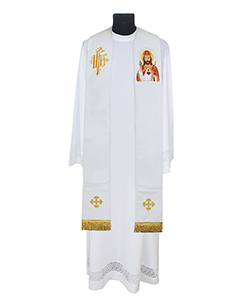 At Ackermann Liturgical Vestments, we offer you high-quality cassocks in different colours. You have an opportunity to choose from white, red, black and purple colours. Each cassock has special openings to the pockets of trousers. 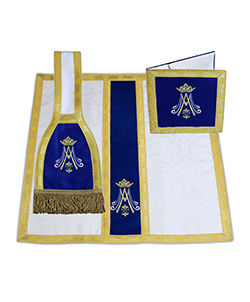 The cassocks also have two upper pockets, so that you will be able to feel comfortable wearing the vestment. The material we use for the production of our cassocks is an excellent wool blend with 45% of wool and 55% of polyester. 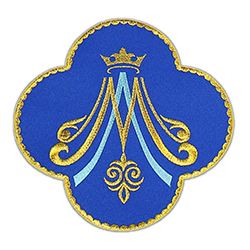 All our garments have beautiful handmade buttons. 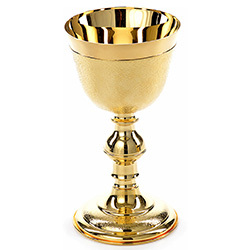 We will be pleased if you also choose a mozzetta and a cincture for your cassock. Our mozzettas are available in three rich colours: black, red and purple. The cinctures are available in the same colours, although you can choose from two different models. The first one is decorated with fringes, whereas another one hasn’t got any extra elements. 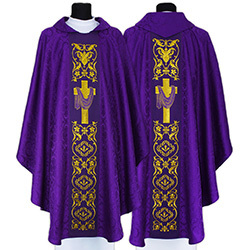 You may be interested in our cassocks with capes as well. They are also made from a high-quality wool blend and have handmade buttons. 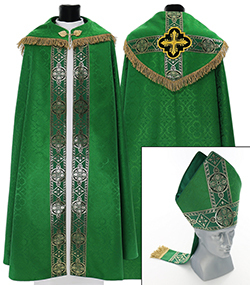 Check this category and you will get an opportunity to buy an excellent cassock!